“Now, as the parties to this conflict is to meet again for UN talks in March, it is fundamental that Norwegian government unequivocally support the principles of international law. A solution to this conflict can only entail that the people of Western Sahara decide themselves on the question of independence”, MP Solfrid Lerbekk stated. 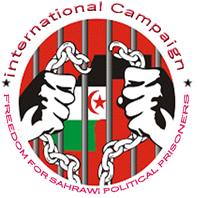 Norway must support the Saharawi people's fundamental human rights and the work of the UN Special Envoy to solve the conflict. It is essential to increase the pressure on French government to allow the UN peacekeeping operation in Western Sahara to report on human rights violations it observes», MP Gisle Meininger Saudland said.